Like in past years Apple, has launched a spring collection of Apple Watch Bands and iPhone Cases. 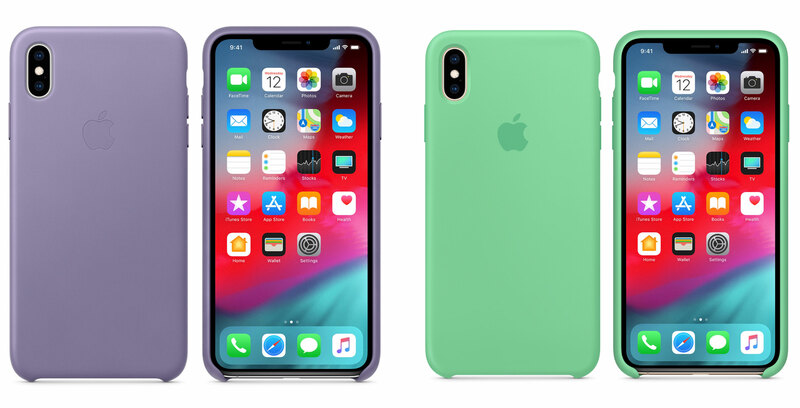 In terms of the iPhone, Apple’s spring collection includes ‘Spearmint,’ ‘Liliac,’ ‘Delft Blue’ and ‘Sunset’ leather case offerings. There are also Folio versions of the ‘Sunset,’ ‘Liliac’ and ‘Cornflower’ coloured leather cases. There are several new iPad mini (2019) and 10.5-inch iPad Air Smart Cover in the lineup as well, including a flashy orange ‘Papaya’ colour. 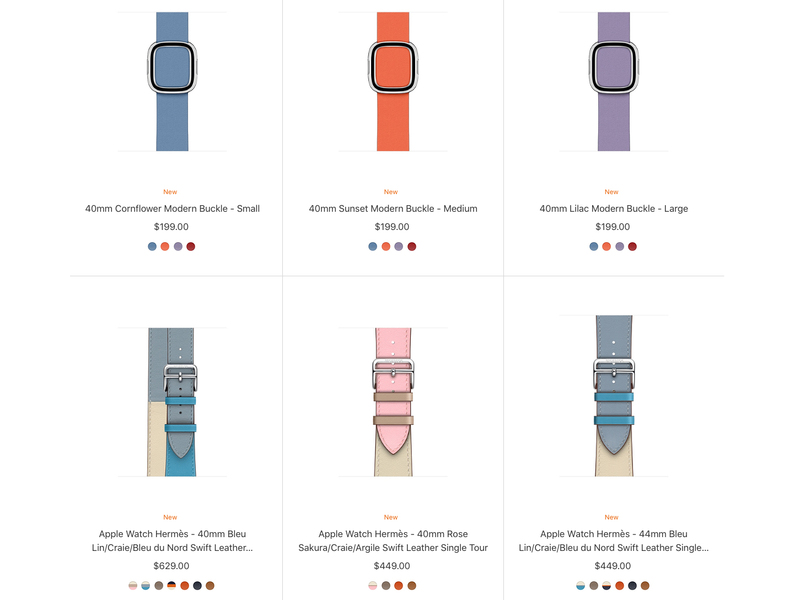 New Apple Watch Band options have joined the mix, including a ‘Cornflower,’ ‘Sunset’ and ‘Lilac’ Modern Buckle Strap. Other Band options include a ‘Teal Tint’ Nike Sport Loop, ‘Cornflower’ Leather Loop and ‘Sunset’ Leather Loop. Further, there’s a ‘Spearmint’ and ‘Papaya’ Sport Band along with a few other colourful Apple Watch Band options. More than Apple’s other accessories, the cost of Apple Watch Bands varies significantly, with the Modern Buckle coming in at $199 CAD and the Sport Loop Bands costing $55. There’s also a new ‘Pink Sand’ iPhone XS and iPhone XS Smart Battery Case. My favourite accessories in the spring collection are the ‘Lilac’ iPhone XS Max Leather Case and the subtle but still bright ‘Teal Tint’ Nike Sport loop. All of Apple’s sprint collection Bands, cases and Smart Covers are currently available on the tech giant’s Canadian website.